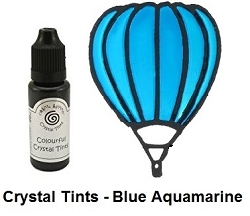 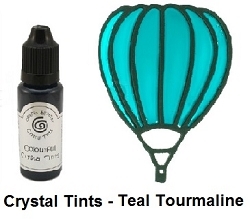 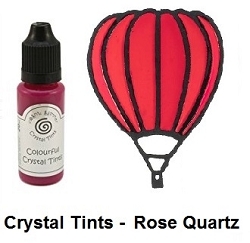 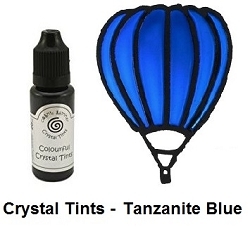 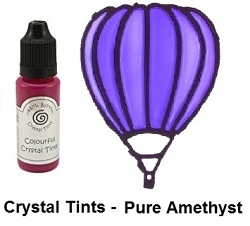 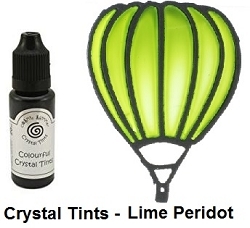 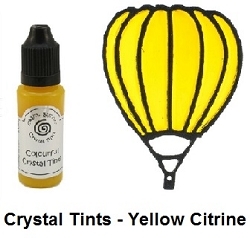 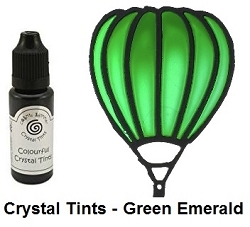 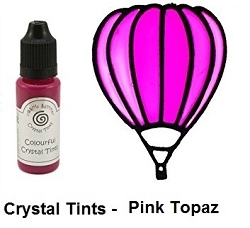 Cosmic Shimmer Colourful Crystal Tints are colourful varnish lacquer. 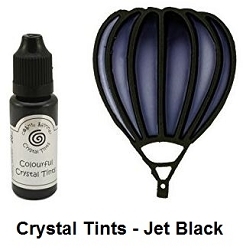 Use the nozzle to create raised lines, shapes and dots, or by using a soft flat brush this product can also be brushed over craft work to create a translucent effect. 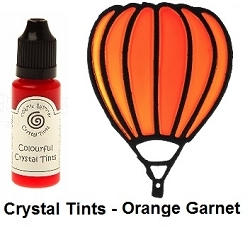 These work beautifully over acetate to create stained glass effects!!! 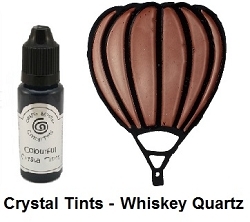 Great creating top layer accents on shaker cards too!